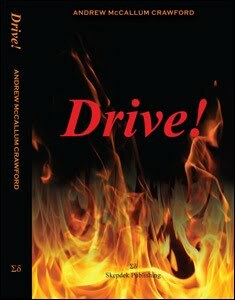 My first novel, Drive!, is available as a free download on Amazon for a few days. Do take advantage of the offer - you're more than welcome! The book can be downloaded on Amazon co uk and Amazon com.